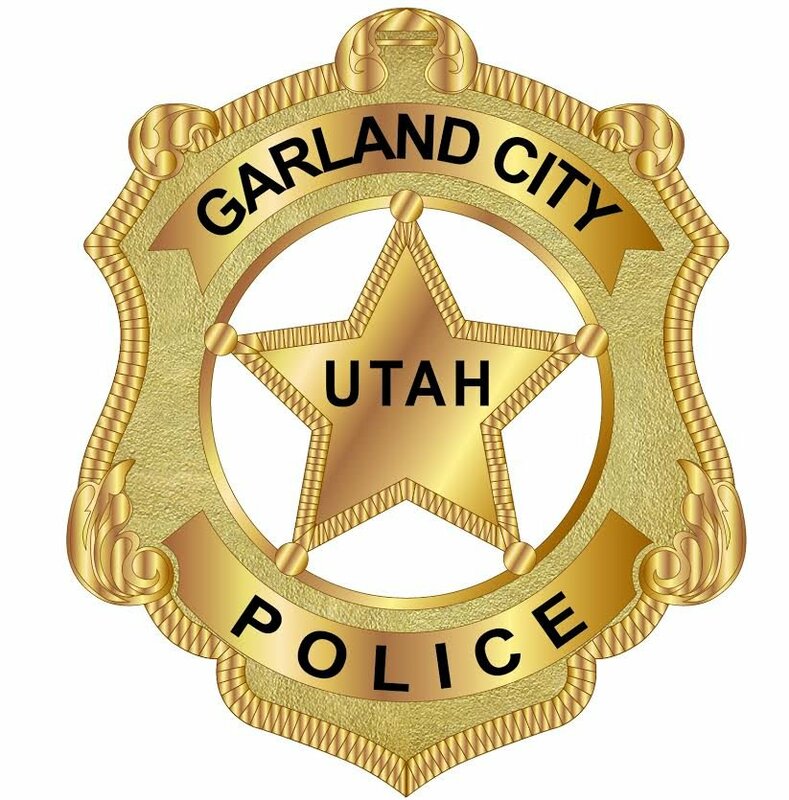 I am honored to have been selected as the next Chief of Police in Garland Utah. 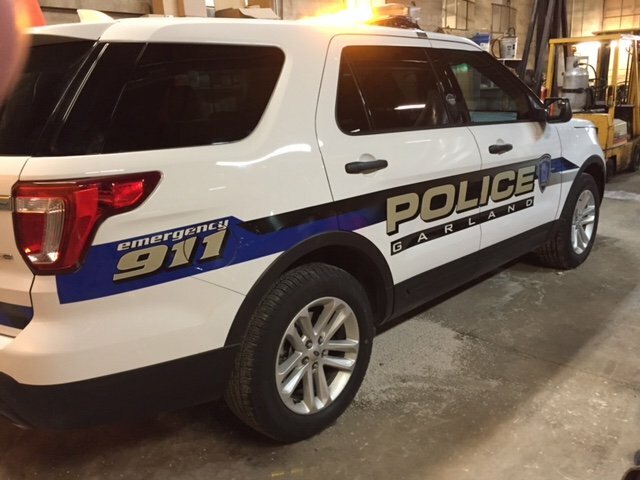 It is my goal to provide the best possible law enforcement services to the city, and the citizens that we serve. 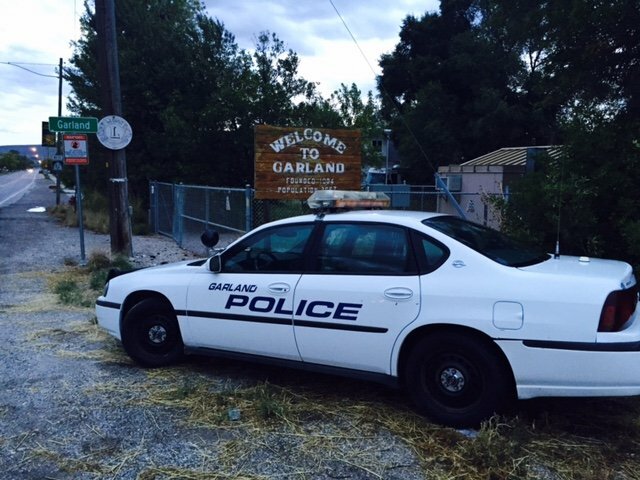 The challenge of every person in our community is to make Garland a better place to live. The Police Department is committed to protecting the people, your property and rights, while providing the best public safety and services in partnership with our community. 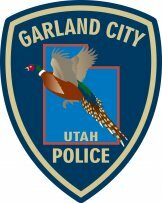 I believe there is a shared responsibility between the police and the community to continue improving the quality of life for the citizens of Garland. Working together we an make a difference. When you call for assistance from the police department, the officer that shows up at your door will, "solve the problem", to the best of his/her abilities, within the law. Note: The Police Office is not occupied 24 hrs a day, please use the dispatch number for any emergency or essential police calls.